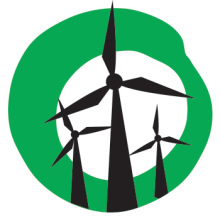 Yes 2 Renewables’ good friends in central Victoria, the BEAM-Mitchell Environment Group, have thrown their weight behind the national Renewable Energy Target as the Abbott government seeks a deal with crossbench senators to wind back the popular scheme. Ninety per cent of Australians support the RET target at the 2013 level of 41 000 GWh, the target that the Coalition took to the last federal election as a “bipartisan position”. Since the election of the Abbott Government, investment in renewable energy in Australia has dropped by a massive 88 per cent, while globally it has increased 16 per cent. This is the tragedy that hostile government policies on the RET have delivered since late 2013, and it has taken two state election surprises with the turfing out of one-term governments (and a near miss on the Prime Minister’s job) for the Government to wake up. Thinking Australians are fed up with shoring up profits for the coal industry, for the brown power investors in Origin, AGL and Energy Australia and for a total disregard to our challenges in addressing climate change globally and locally. Since 2001 (and until early 2013), the RET had delivered stability in the renewables investment market, attracting $20 billion investment, creating 24 000 new jobs and lowering power bills for consumers. A return to the 41 000 GWh RET level can see that position gradually restored, but it won’t be overnight. A strong RET target can give us sound government policy to support large-scale renewable power investment, as well as support for local conservation initiatives. We all have a role to play in reducing energy consumption and building cleaner energy production, but national leadership is a key parameter for local action. Tossing out governments after one term may indicate democracy is very much alive, but shaky for management of our country. However, worse still is when a position taken to the polls is tossed out. BEAM welcomes the chance to return to support for investment in a range of large-scale renewable energy through restoration of the 2013 RET, the one that had bipartisan support. Renewable Energy enjoys strong support in central Victoria, in the Federal seat of McEwen. If the Abbott government manages to wind back the national Renewable Energy Target it will cripple its chances of winning the seat which sits on a knife-edge. 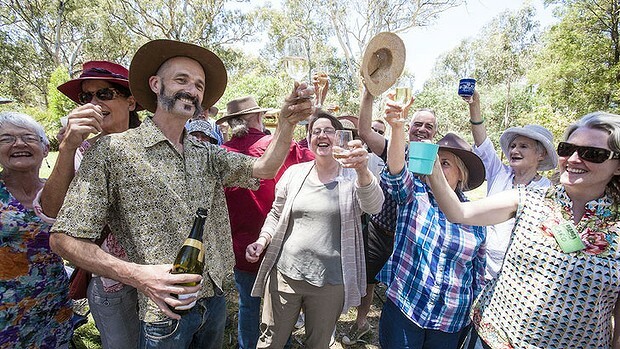 BEAM-Mitchell Environment Group members celebrate the approval of the Cherry Tree Range wind farm.